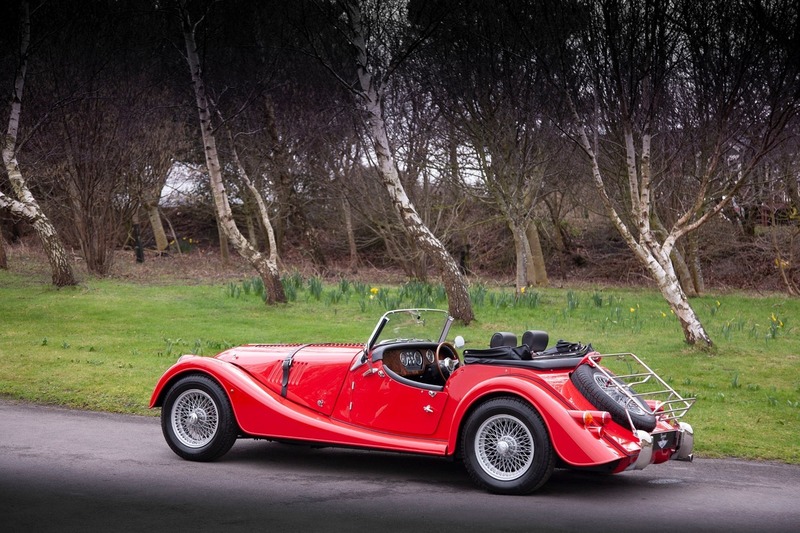 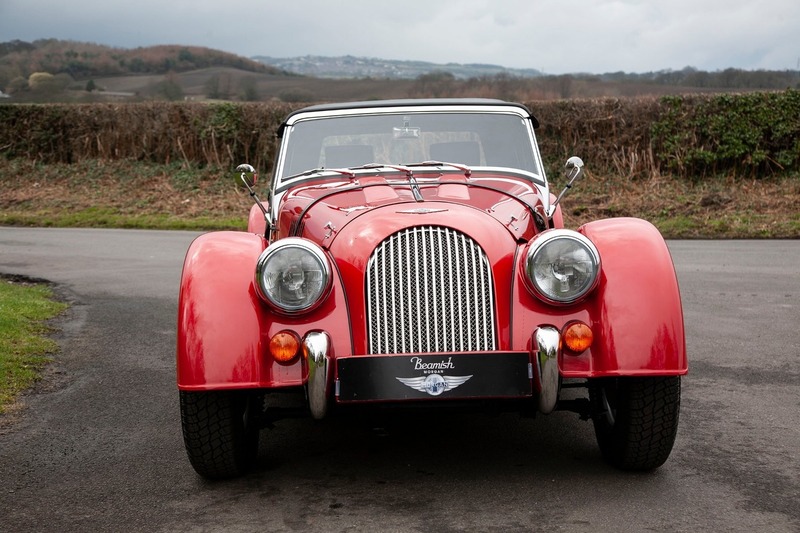 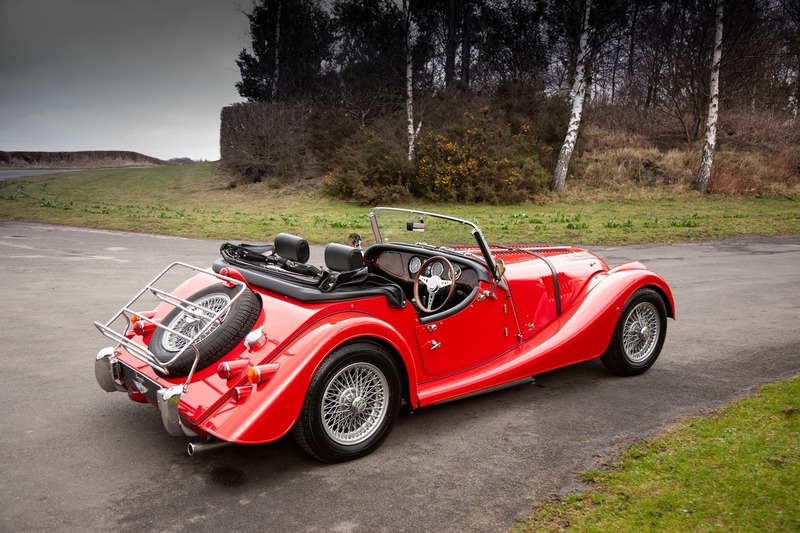 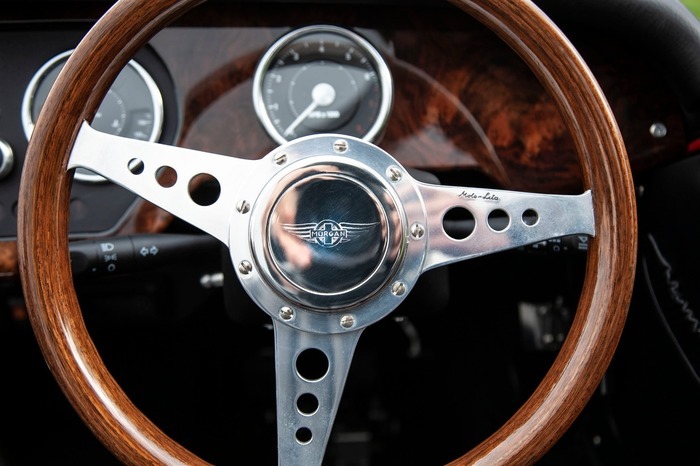 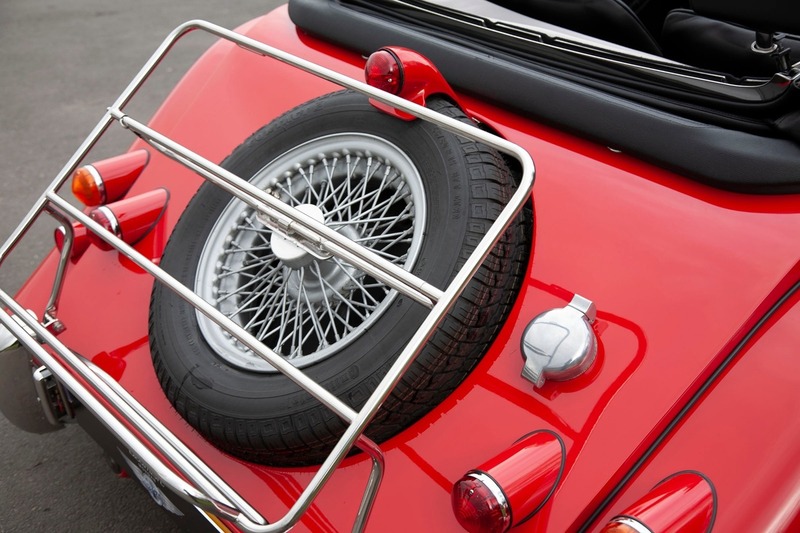 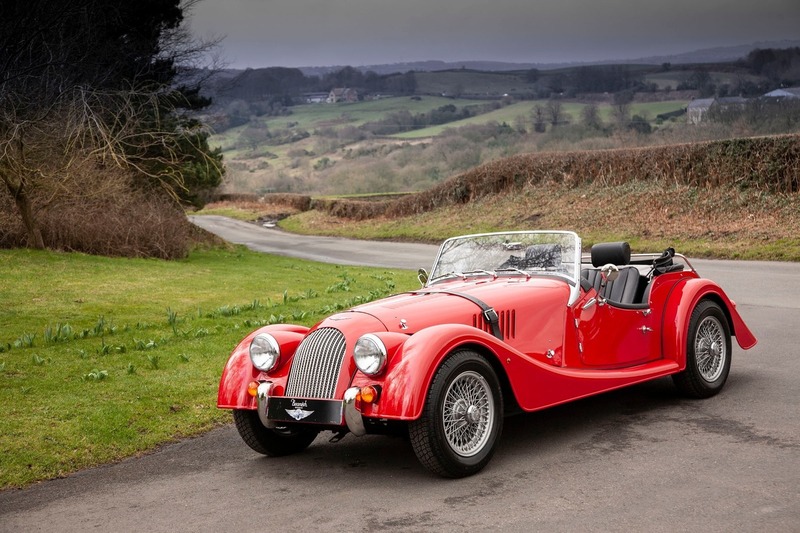 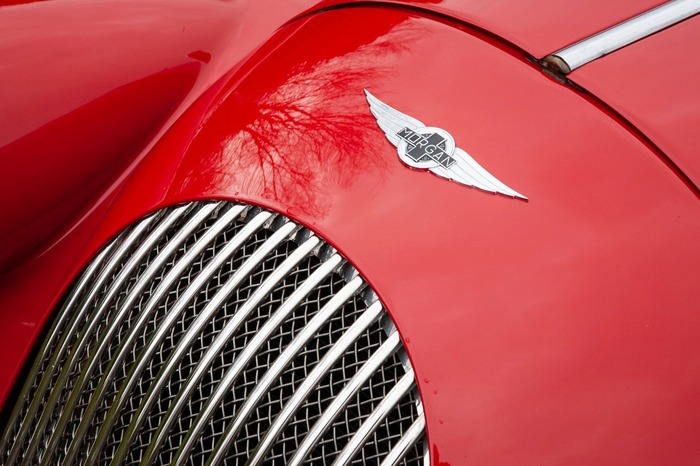 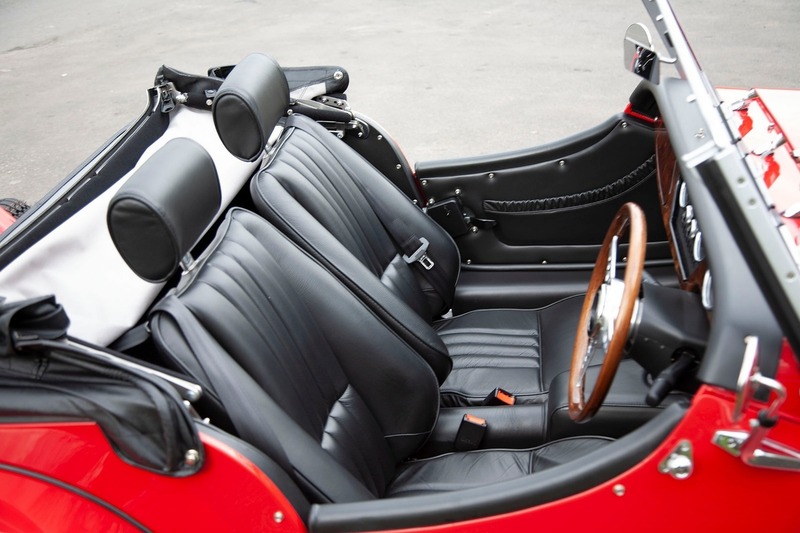 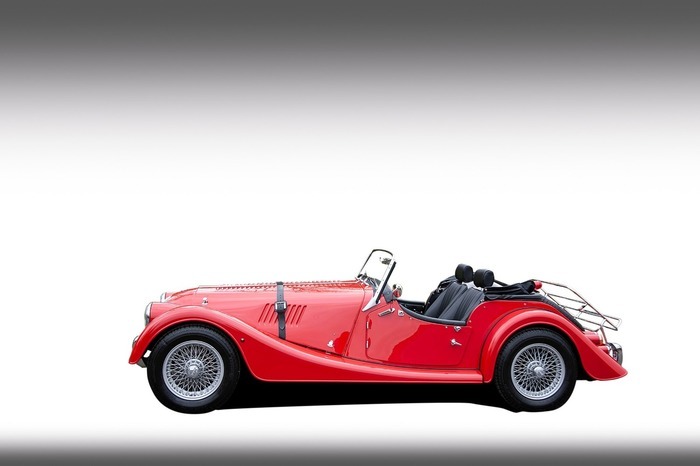 We are delighted to offer for sale this stunning 2015 Morgan 4/4. 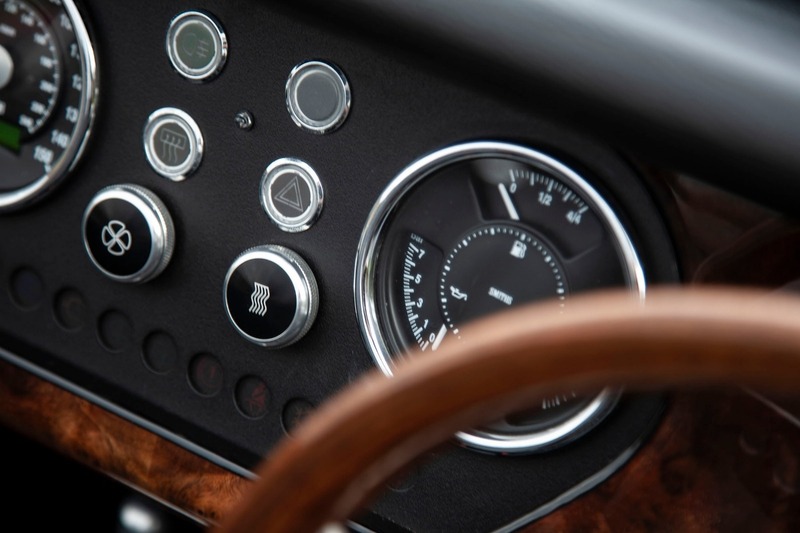 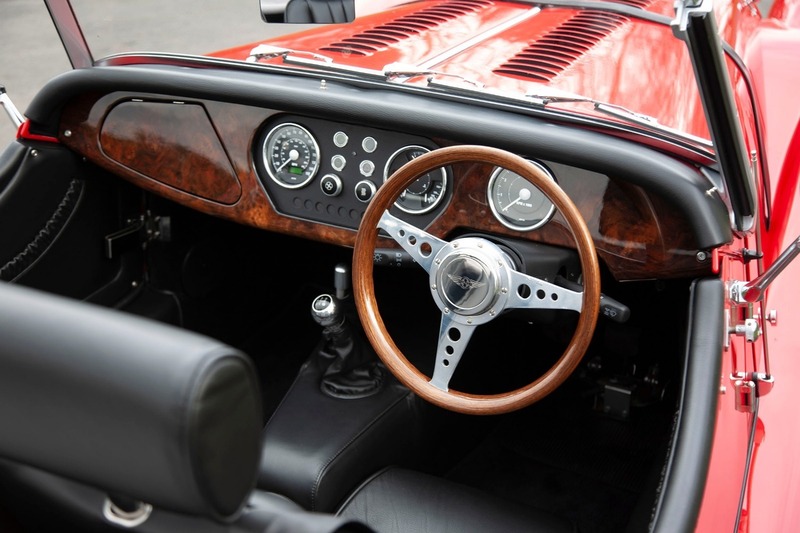 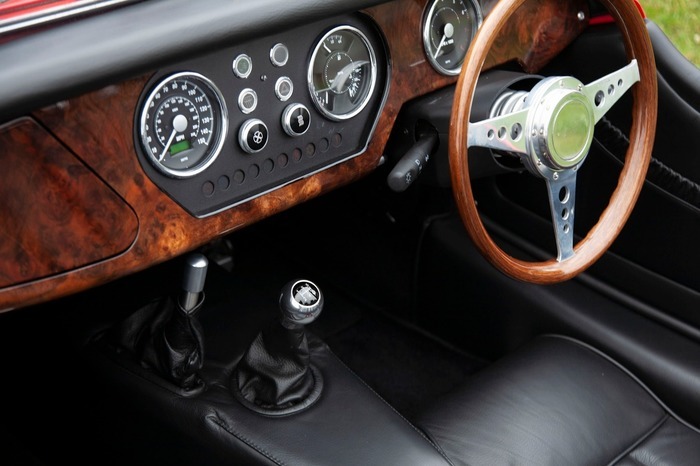 This example is presented in Sport Red with a Black leather interior and walnut dashboard. This lovely Morgan has had one owner from new, covered only 1,178 miles and comes complete with a comprehensive Morgan service history. 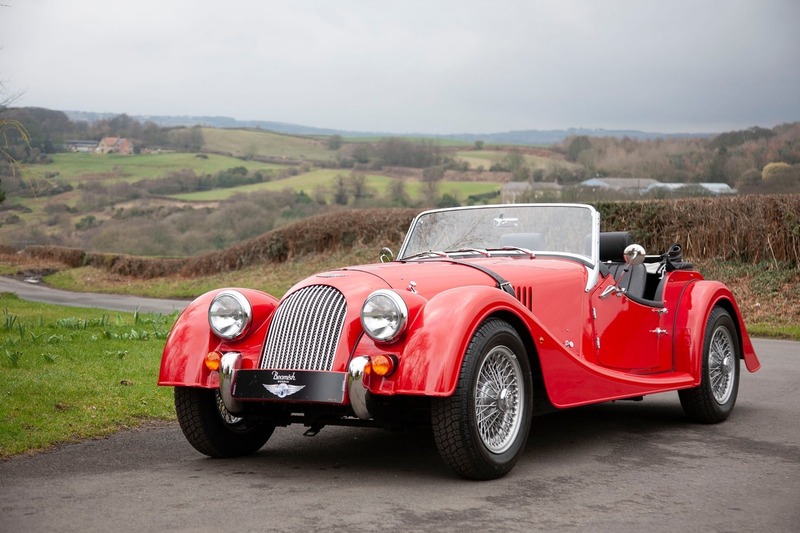 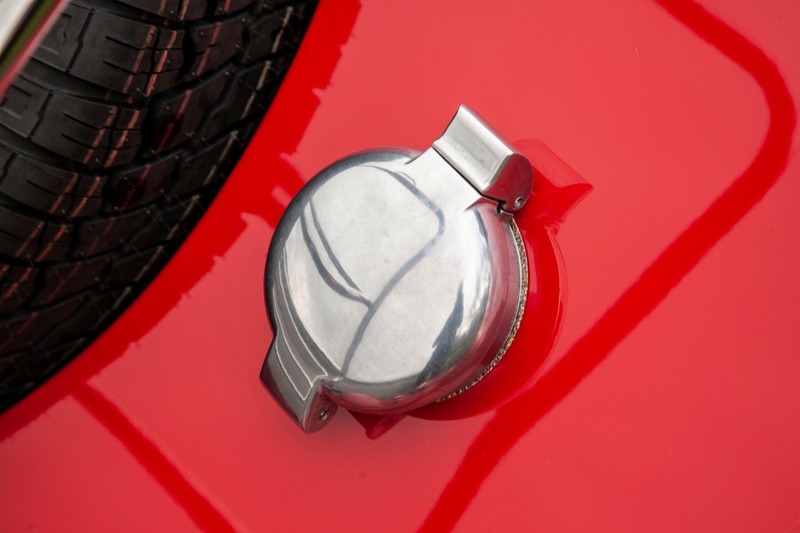 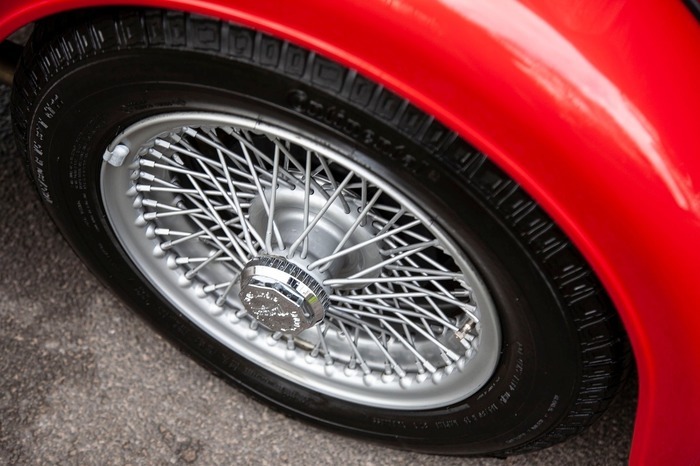 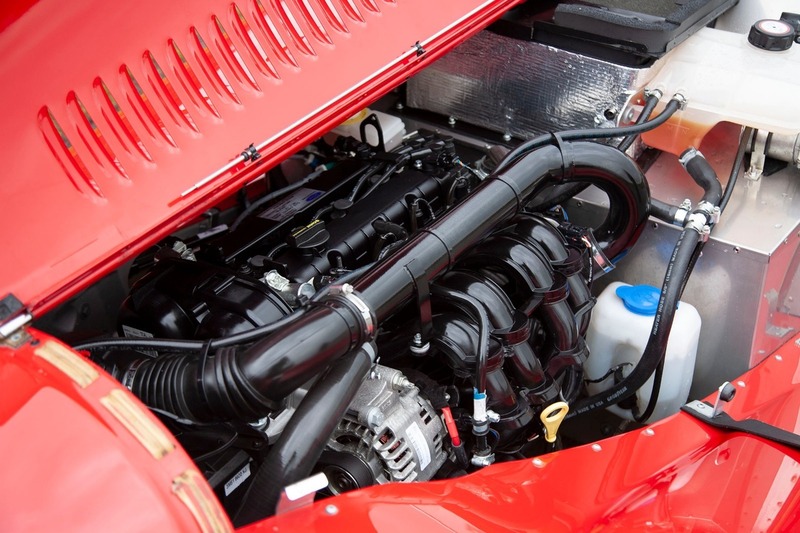 As such this 4/4 is in exceptional, faultless condition throughout. 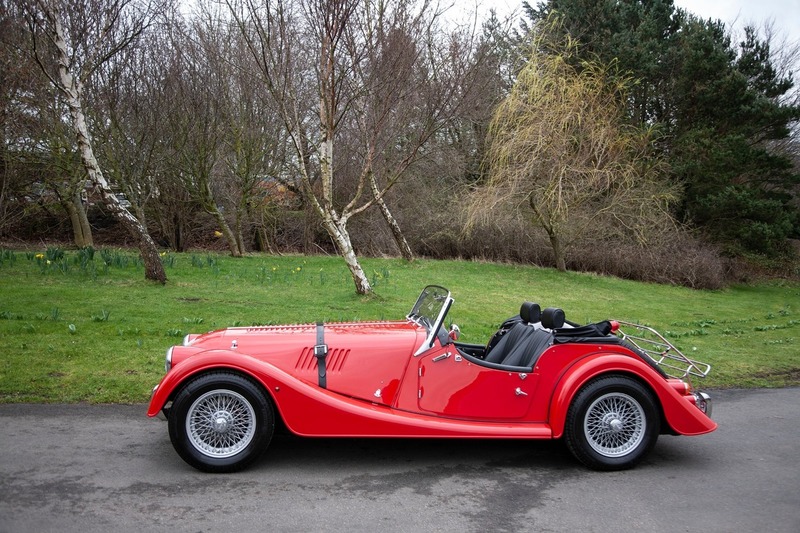 For more information or to arrange a viewing, please contact the sales team.